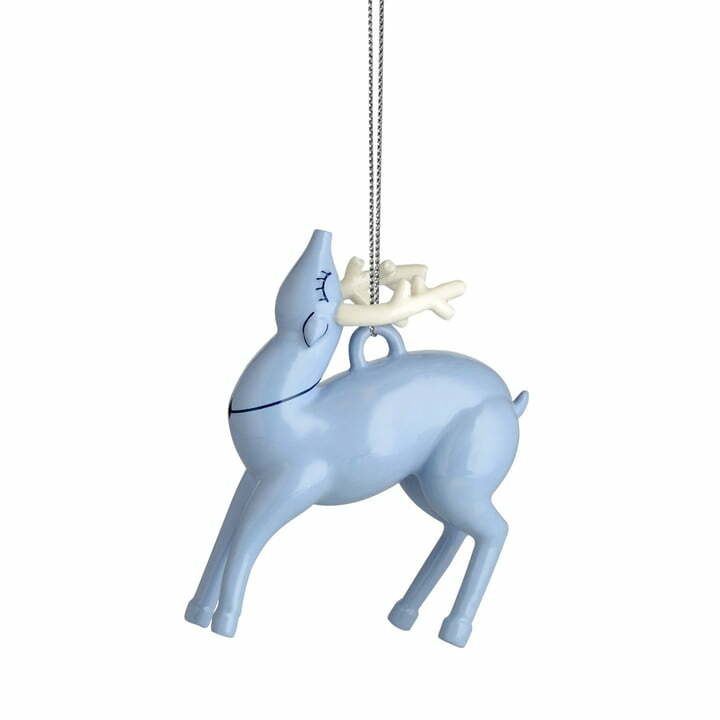 The Blue Christmas ornaments by Alessi help spread Christmas cheer with their magical and festive appearances. Made of porcelain and hand painted, the ornaments are not only a stylish decoration for your own home, but are also an excellent gift for friends and family. The Italian designer Laura Polinoro is responsible for the design of the ornaments. Arranged on the Christmas tree or hung on the window, the blue-coloured figures in the shape of soldiers, reindeer or dancers can be combined with each other perfectly. 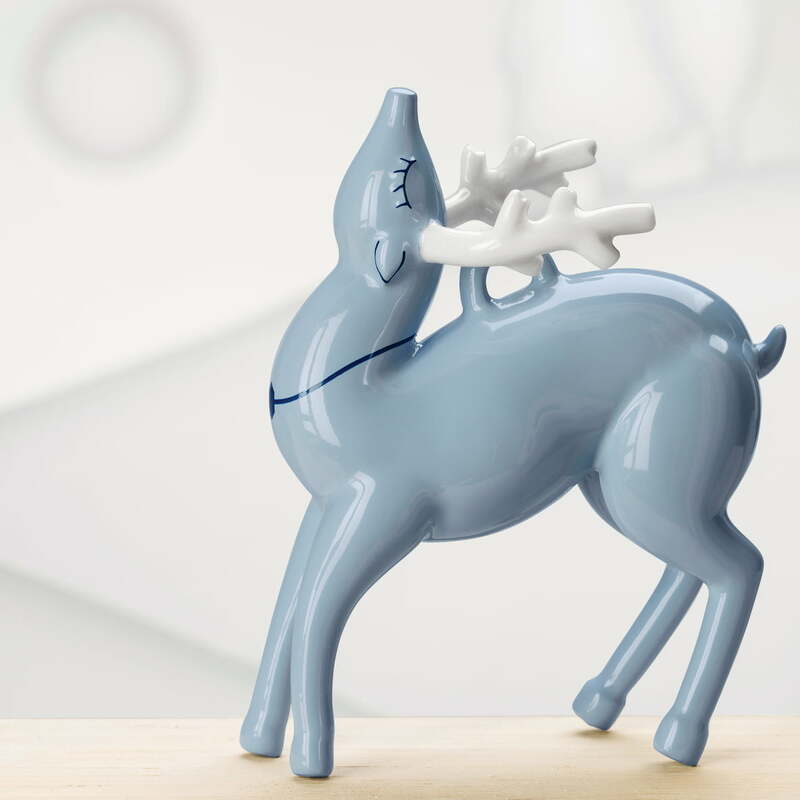 The Blue Christmas ornaments by Alessi help spread Christmas cheer with their magical and festive appearances. Made of porcelain and painted by hand, the ornaments are a stylish decoration for the Christmas season. 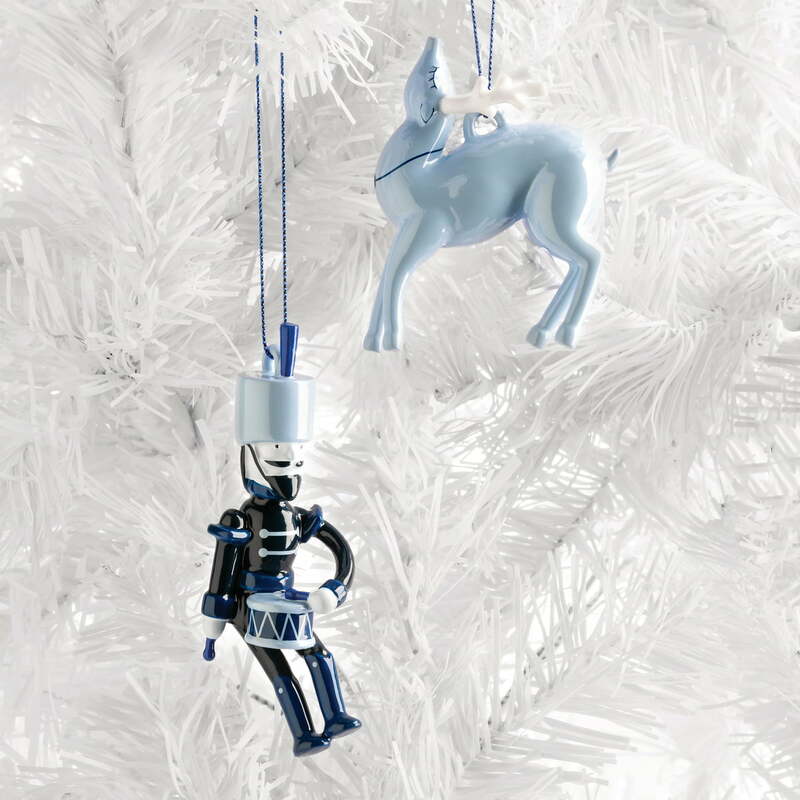 Group product image of the Alessi - Blue Christmas Ornaments. In the shape of reindeers, dancers or soldiers, the hand-painted figures add a festive touch. 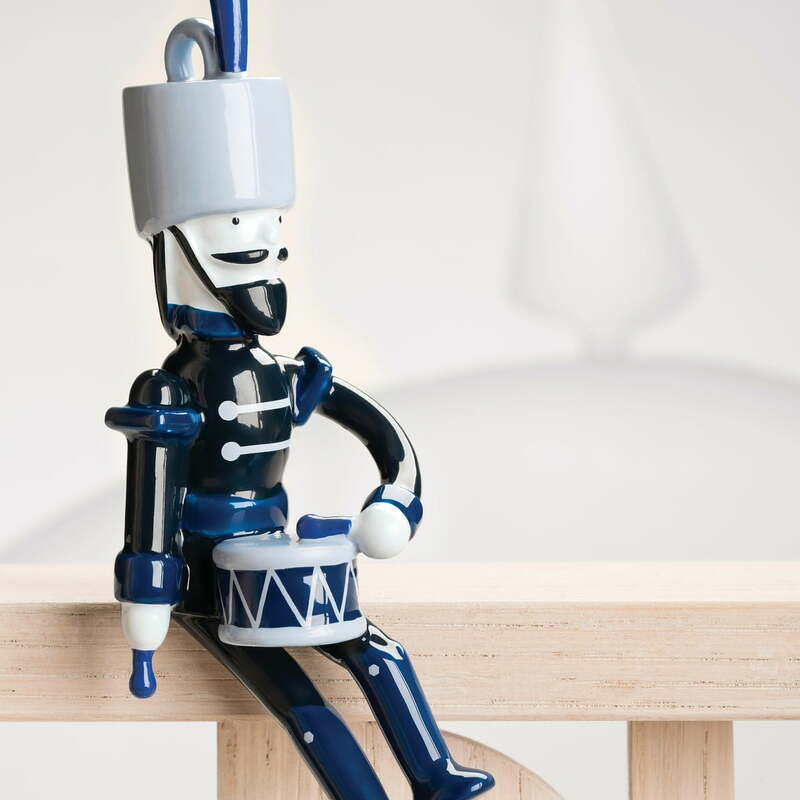 Lifestyle product image of the Alessi - Blue Christmas Ornaments, soldier. Made of porcelain and hand painted, the ornaments are not only a stylish decoration for your own home, but are also an excellent gift for friends and family. Lifestyle product image of the Alessi - Blue Christmas Ornaments, reindeer. 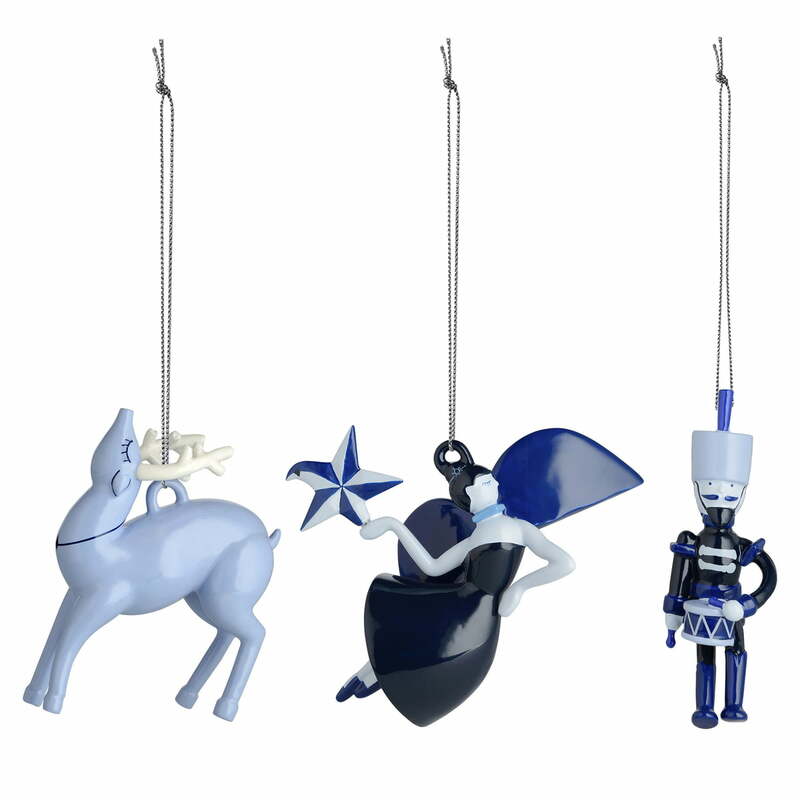 The Blue Christmas ornaments by Alessi help spread Christmas cheer with their magical and festive appearances.